How the meetings industry is responding to the crisis in Haiti. I usually love to fall asleep to the plunk of rain on the roof. But it was a horrible sound to hear in Port-au-Prince, where I traveled in late March and saw thousands of men, women, and children living in tents and makeshift shanties following the January earthquake. People there aren’t just in danger of being swept away by the heavy rains that fall at this time of year — many of the tents are on unstable hillsides and in flood plains — but the rain greatly increases the risk of disease. So I’m happy to report here about a response from the meetings and hospitality industry aimed directly at providing shelter to Haitians. Orlando hotelier and philanthropist Harris Rosen, owner of Rosen Hotels & Resorts, has developed a prototype for a “Little Haiti House” — a prefabricated, solar-powered, wind-powered 24′ by 12′ dwelling that can be built for less than $5,000 and erected in about two hours. 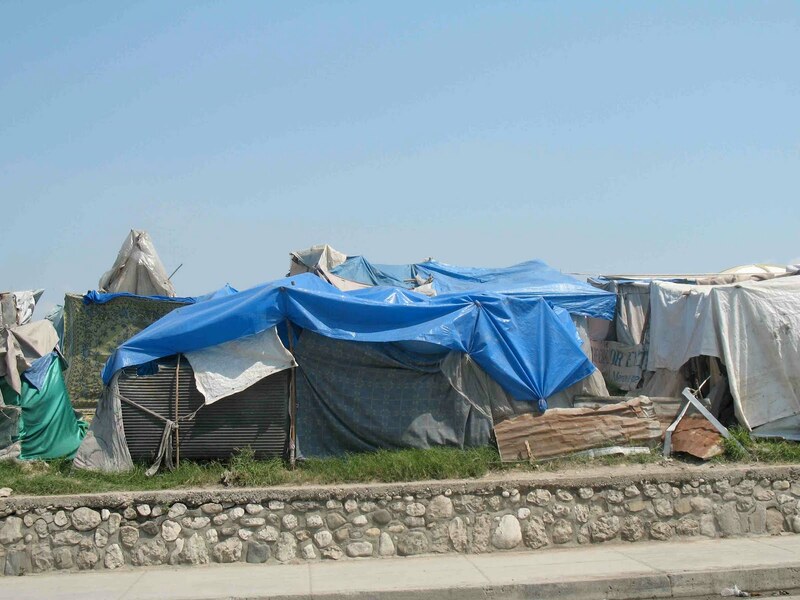 The Harris Rosen Foundation is working with several organizations in Haiti to buy land and is working with Haiti community leaders to get feedback about the prototype, before they begin to build the houses, a spokesperson for the foundation said. 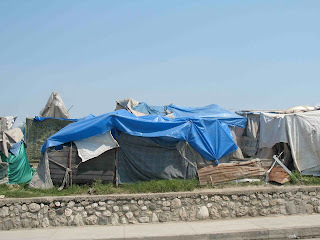 The houses are just one component of Rosen’s Haitian relief efforts. Harris Rosen personally donated $250,000 to jump-start a relief fund, and sent teams to Haiti soon after the disaster. More recently, the foundation delivered “Family Kits” of food and other essentials. And on May 22, the foundation is hosting a food drive on May 22 at Rosen Centre, and is pledging to personally deliver all the food collected to Haiti. I was in Haiti to profile Healing Hands for Haiti, an organization which has provided rehabilitative therapy to amputees and to the disabled for more than a decade. George Fern Company Senior National Sales Manager Jean Tracy, a long-time volunteer for Healing Hands, is at the heart of the story, which appears the May issue of Convene, being mailed this week. If you like to make a donation to Rosen’s Relief-Rebuild-Sustain Program for Haiti, you can donate via PayPal at www.RosenHotels.com/Haiti.